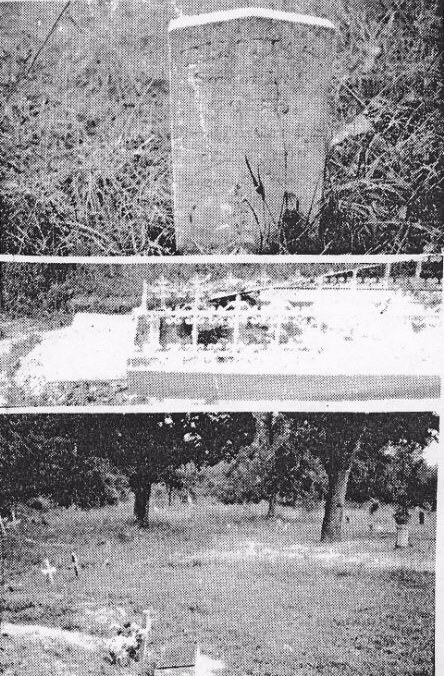 From Ronnie Caire’s 1976 "History of Pass Christian"
There is a legend of early Indian burials at this site, but there is no verification by document or eyewitnesses. 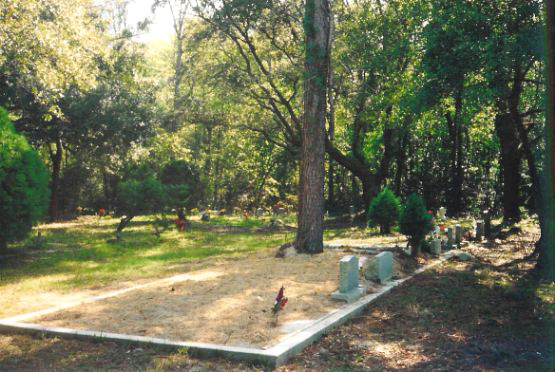 The Cemetery was given to Good will Baptist Church in 1901 by Guy Northrop. 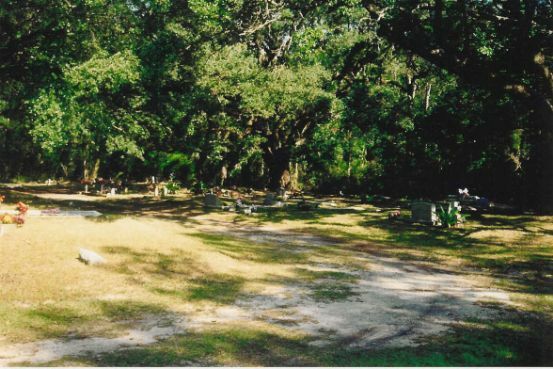 In 1960, the cemetery was expanded through purchase of additional property by means of contributions and with special help from Misses Jane and Christine Northrop. Caretakers in the 1970s were Deacon H.A. Bowser and Henry Johnson. 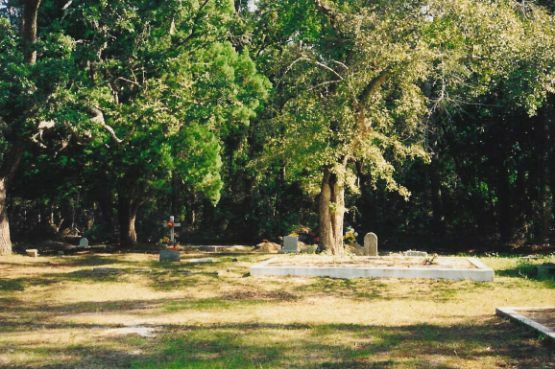 Local newspaper accounts regarding the Indian Cemetery are sparse. 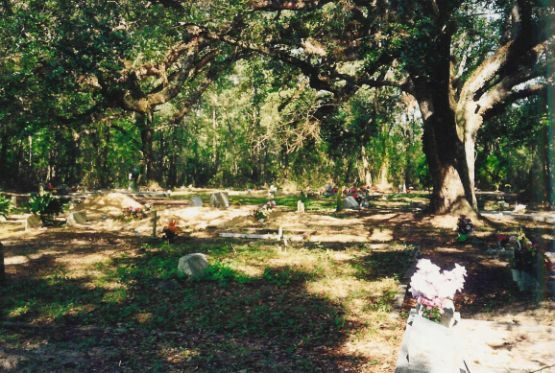 In April 1966, reference was made to the “Indian Burial Grounds” being abused — where local citizens dumped their trash and garbage — because of its out of the way location. 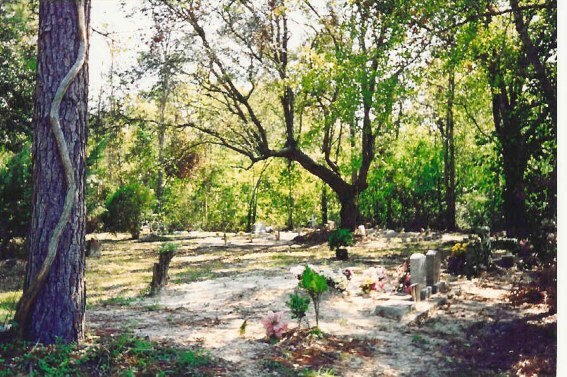 In another reference, Tony Johnson, caretaker, stated that his grandmother had told him that Indians had been buried there for hundreds of years. 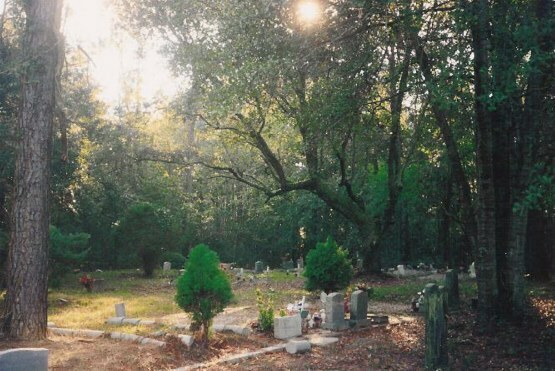 Today, cement borders, tomb stones, and slabs cover the area with dates that are mostly of the 1980s and 1990s -- with a few dating back to 1950 and 1960, as shown in 2004 photos below.